Our COGA Player's Towel is a 22" x 44" ribbed terry cloth towel which gives you plenty of are to wipe down or dry off your clubs, hands, and golf ball. 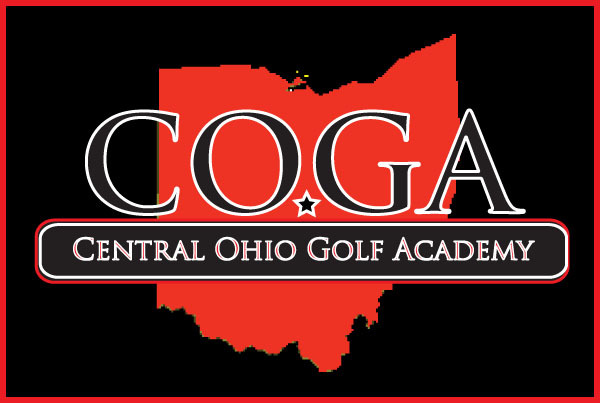 Get our COGA Player's Tour Towel customized with your school, college, outing, or golf course name and logo. Get your team towels personalized with your name or nickname! Click images (left) to get a better look! Towels come with green, orange, blue, red, or black accent stripes and in all white. Stay warm at the game, spread it out for a picnic in the grass, or curl up with it on the dorm room or on the couch. Our 50”x60” Heather Grey blanket’s size and versatility makes it perfect for a sports fan, college student, or someone who is just looking to stay warm. Our heather grey blankets are made of the same fabric as sweatshirts- A blend of cotton and polyester fleece. or sports team / club. HIGH SCHOOL OR COLLEGE TEAM? Need to place an order larger than 6? Looking for a unique way to honor your tournament sponsors or to add that extra detail you your tournament? How about custom golf flags. 18 of the Same Design or 18 different designs with our process there are no Minimum Orders which make it a perfect gift for those all important tournament sponsors.